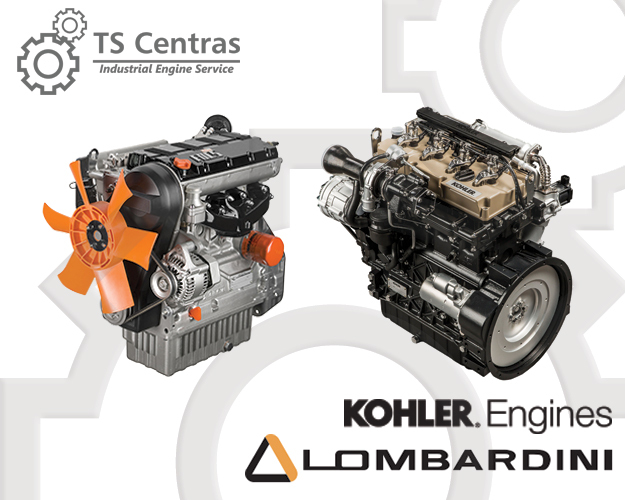 UAB “TS Centras” offers diesel and gasoline engines of LOMBARDINI and KOHLER GROUP, as well as original spare parts thereto. 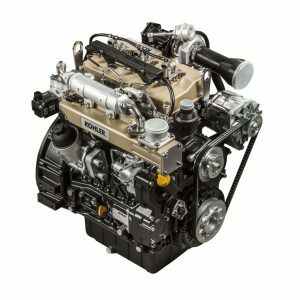 We also carry out repair works on engines. The first Lombardini engine was manufactured in 1922 by Аdelmo Lombardini together with Pietro Slanzi in a province of Reggio Emilia. On May, 22nd, 1933, together with his brothers Alberto and Rainero, Adelmo launched their own business and founded the company “Officine Meccaniche Fratelli Lombardini”. After the World War 1 Lombardini offered diesel and gasoline engines for tractors and vessels. On July, 17th, 1934 the company produced 500 engines: 482 – for gasoline fuel and 18 – for diesel. On February, 3rd, 1950 the company sold its first engine abroad, more exactly to India. 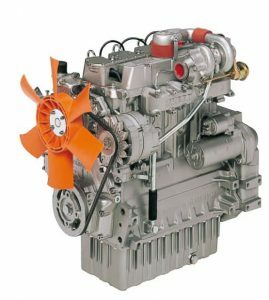 In 1957 the company starts to produce single-cylinder air-cooled diesel engines. In 1964 Lombardini founded his first foreign office in France. The same year is marked with death of Lombardini founder – Adelmo Lombardini. His son Franco succeeded him. In 1965 – 1967 foreign offices were opened in Germany and Spain. In the 1970s the company made substantial investments in technological modernization. The same year was noted for Lombardini’s production of first small-displacement direct-injection diesel engine. The three-million engine rolled off the production line on November, 29th, 1988. 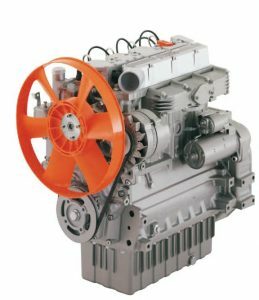 December, 12th, 2007 Lombardini joined the company KOHLER Group (USA), thus enlarging its product range with gasoline engines, particularly well-suited for lawn and garden equipment. In 2012 Lombardini gained award as a nominee “Diesel of the Year”.